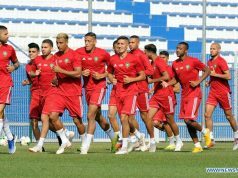 Rabat - The world’s governing football body (FIFA) fined Morocco USD 65,650 for misconducts during Atlas Lions’ participation in the 2018 World Cup. 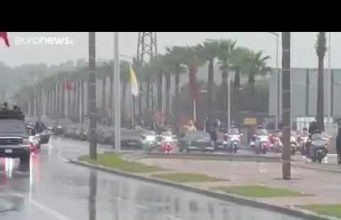 Rabat – The world’s governing football body (FIFA) fined Morocco USD 65,650 for misconducts during Atlas Lions’ participation in the 2018 World Cup. 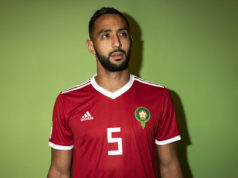 FIFA warned Moroccan winger Nordin Amrabat for his “VAR is bull****” comment after Morocco’s last World Cup game on June 25. 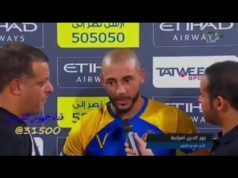 Amrabat to media strongly criticized FIFA and its video assistant referee through a clear message addressed to FIFA. 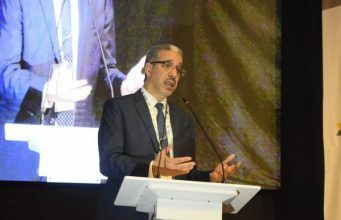 FIFA has directed a warning to the President of Morocco’s Royal Football Federation (FRMF), Fouzi Lekjaa, for coming to Morocco’s staff area during the Morocco-Spain game..
FIFA also charged Morocco ’s staffers citing they “forced their way into the pitch after the final whistle,” the Washington Post reported yesterday. Morocco’s fans also were addressed in FIFA”s warning issue for throwing items in the stadium. Morocco was not the only country to receive warnings and bills from FIFA. 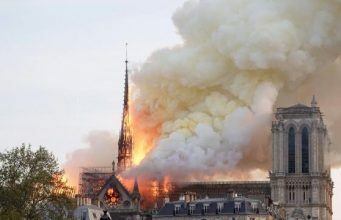 The football governing body also fined Mexico for “disturbances by fans” after Mexico lost its match against Sweden 3-0. 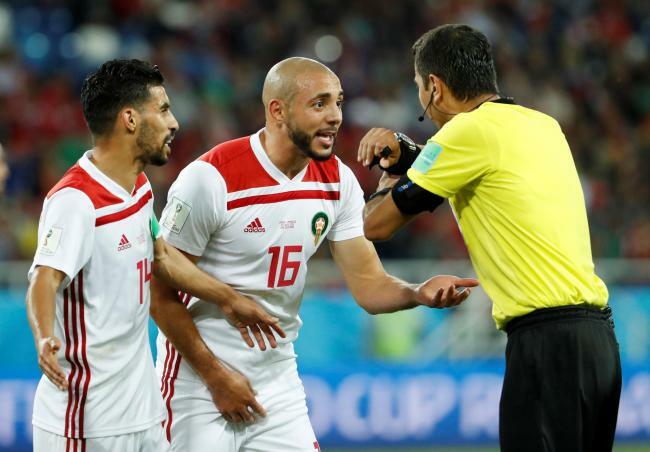 FIFA, however, has not yet responded to Morocco’s letter sent on Friday, condemning the unfair refereeing in Morocco’s World Cup games. 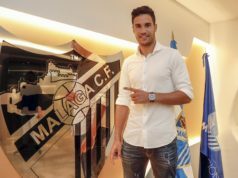 In his letter, FRMF president, Lekjaa, recalled the mistakes committed by Spanish and Portuguese footballers during the June 20 and June 25 World Cup games.